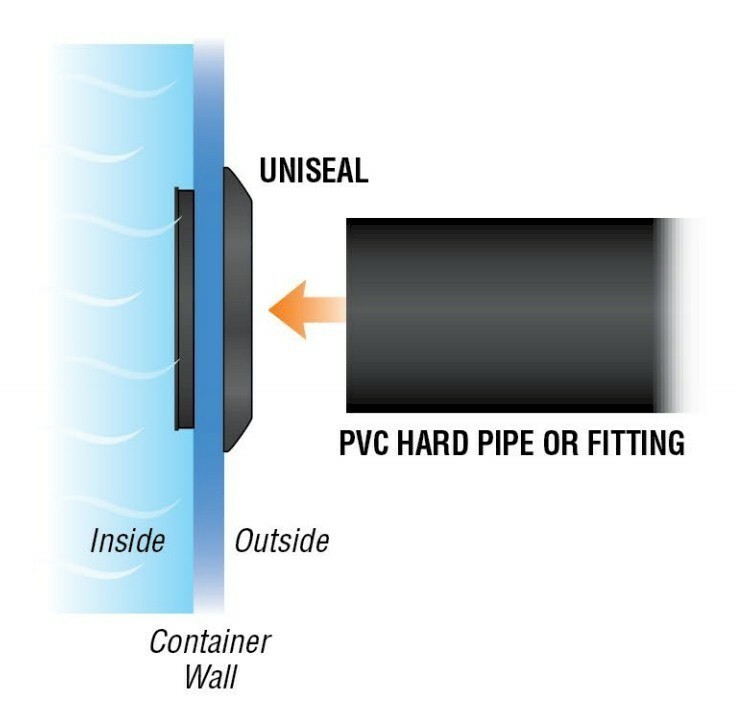 Uniseal® is simply the world’s best seal and installing the Uniseal® is a simple process. 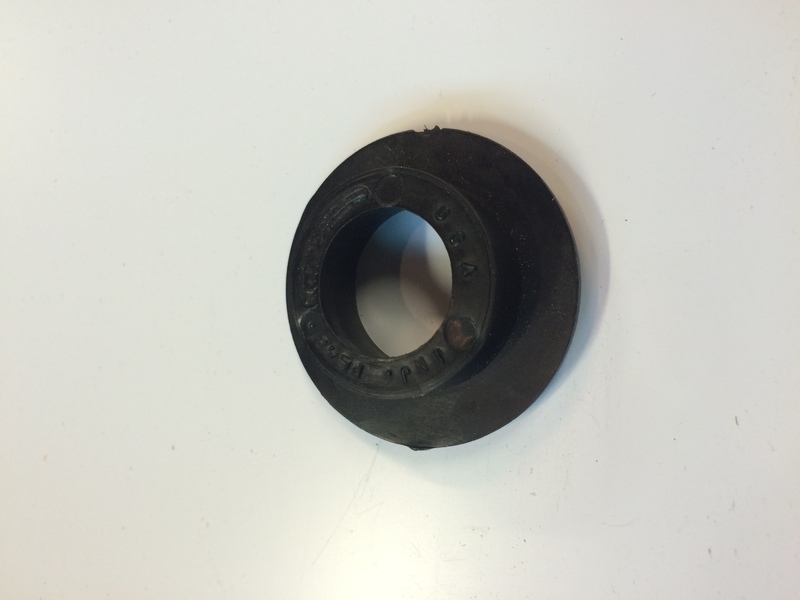 After cutting a hole in the wall of a tank or other surface, the seal is inserted. Then the pipe is coated with a slippery detergent (i.e. dish soap) and pushed into the seal. Uniseal® products replace traditional plumbing hardware with a single injection molded unit requiring no component parts. 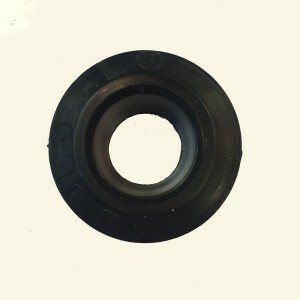 It was designed to solve many of the issues of pipe to tank connections. For many industries pipe to tank seals are traditionally among the most complex connections to manufacture. 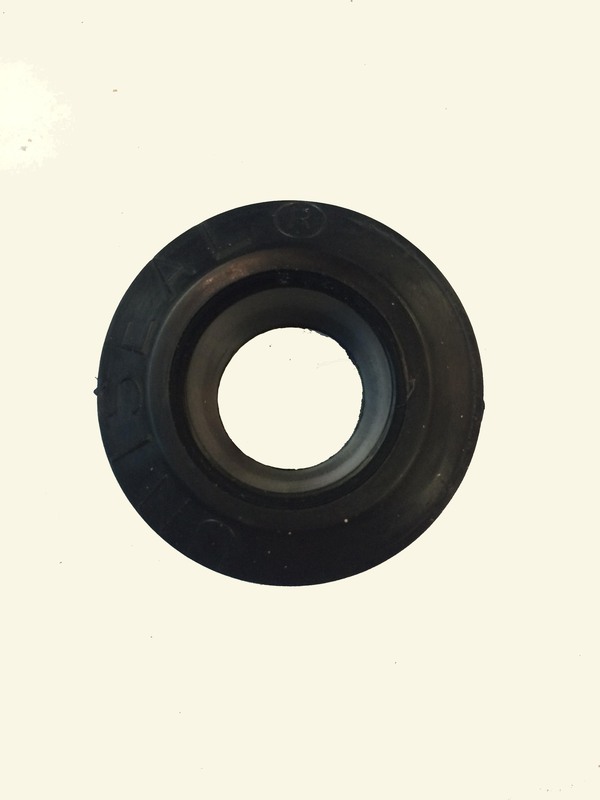 Traditional seals require multiple parts such as, rigid flanges, bolts, washers, o-rings, along with long assembly times and high production costs. 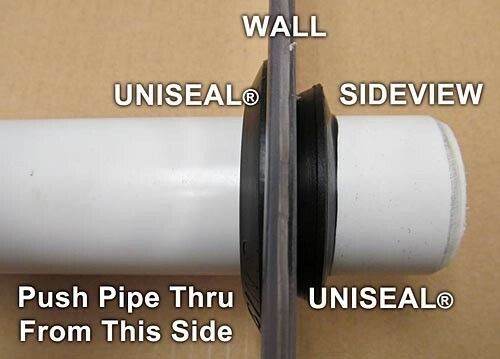 This 3/4″ Uniseal® is for 3/4″ Pipe with an OD of 1.050″. The holesaw size is 1.25″.